Kendrick Lamar dropped a bomb on us late last night and it gave me goosebumps. 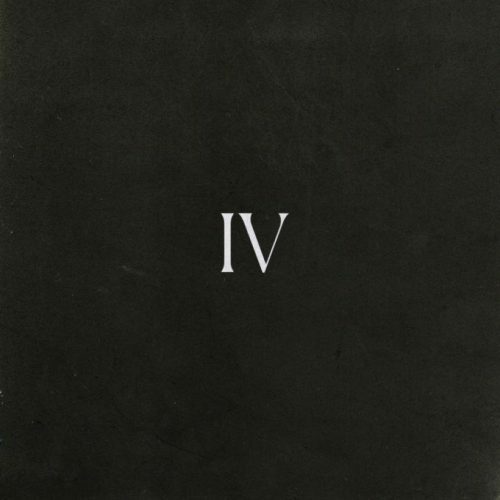 Over like 4 different beats, he delivers clear bars, rhymes about current topics and still manage to address the competition. This dude is a beast! His new album is set to arrive April 7th. Listen to IV below. 01/04/2017 • Hey Beyhive: Beyoncé Is Coming To Coachella!